This is the final post in a series on the home buying process. For steps one through five, check here and here. Once the buyer and seller come to an agreement and sign the contract and related documents, the title company sets up an escrow account. A title search is conducted to confirm that the seller indeed has the legal right to sell the property. The particular title company used is named in the purchase contract. This company provides an earnest money receipt. The particular title company to be used is named in the purchase contract. This company provides an earnest money receipt. A title search is conducted to confirm that the seller indeed has the legal right to sell the property. Payoff information is acquired regarding any first or second mortgage, and any other existing liens. The title company also calculates taxes, interest, and association fees owed by the seller through the day of the closing. Ultimately, the title company will pay all the expenses and costs associated with the property as agreed upon by the seller and the buyer. Once every one of the buyer and seller instructions have been addressed, the company prepares a closing statement. It will also prepare all other legal documents required to legally complete the sale. Finally, escrow closes when the county recorder that the property has been officially transferred to the buyer in its records. The new owner of the property has now been established. After the purchase contract is signed, the buyer gets a set period of time to complete a professional home inspection. It is optional for the buyer to have the home inspected, but if this opportunity is declined, the buyer essentially accepts the Sarasota property “as is.” This means that, after the sale, the seller is relieved of any responsibility for any pre-existing issues or problems. Consequently, the buyer almost always proceeds with a home inspection. The seller is required to provide the buyer with a Sellers Property Disclosure Statement which details any property defects that the seller is aware of. The sellers are they are legally obligated to divulge every defect that has come to their attention. This statement is usually given to the inspector prior to the start of the inspection. A professional home inspection will last anywhere from two to five hours. The buyer should try to be present for at least of a portion of the inspection, because this allows the inspector to personally explain any existing conditions directly to the buyer. 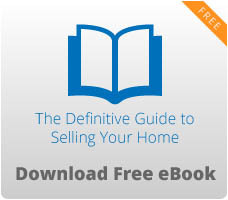 This helps the buyer to better weigh their options and know what to address with the seller. Be prepared for the inspector to list just about anything due to liability concerns. Not every issue will require further negotiation with the seller. However, all of the information gathered by the inspector can prove valuable. Sometimes a serious issue is uncovered. For example, a problem with a basement wall is a common issue that can often cost thousands of dollars to fix. In such an instance, the buyer and seller will often have to negotiate how to handle the problem. In many cases, the seller will spend the money to keep the sale going forward. The party purchasing the Sarasota property must complete the inspection during a time period stipulated in the purchase contract. The buyer certifies that its inspections are complete through a Buyer’s Inspection Notice and Seller’s Response (BINSR) that is delivered to the seller’s agent by the deadline. If this form is not conveyed to the seller’s agent by the deadline, the buyer is faced with having to accept the property “as is.” An effort by the buyer to get out of the deal in such a situation will often result in a loss of the buyer’s earnest money. Normally, an inspection is completed and both parties work out the financial implications of any issues in the home. Once any problems are resolved, the sale of the home proceeds according to step six above. 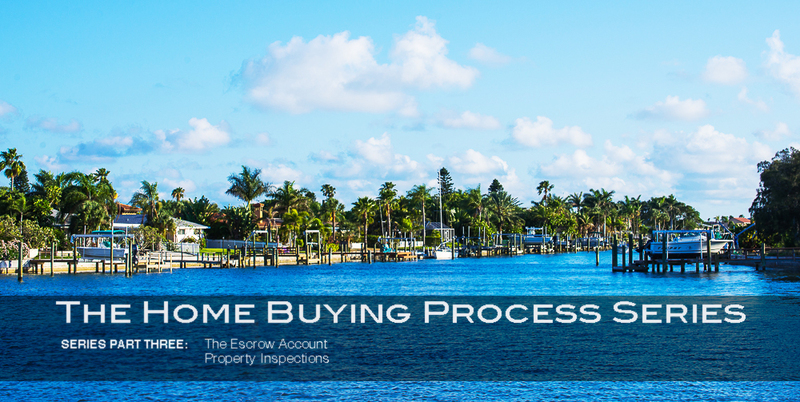 This is the third and final post in our series on the home buying process. Check back for more tips and trends for buying and selling your Sarasota home. 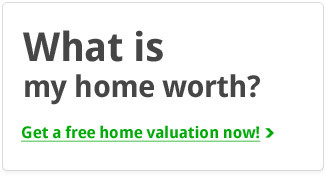 Start your Sarasota home search here!